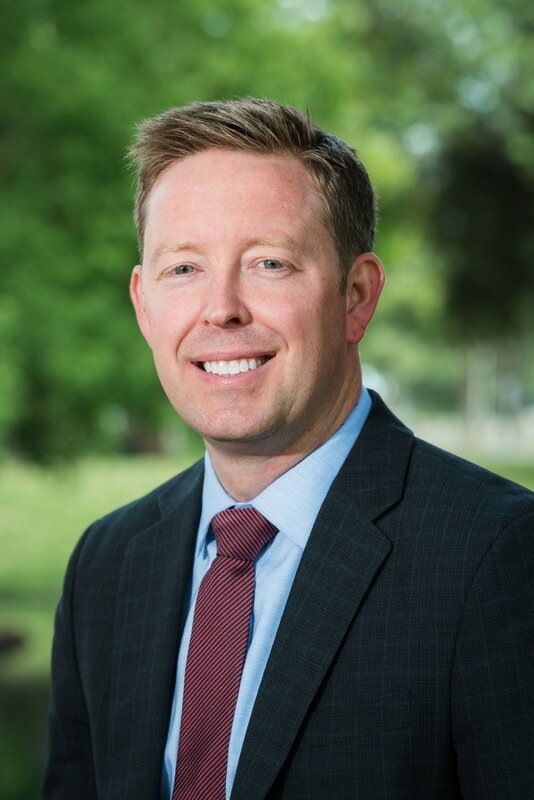 Derek Minnema was appointed Executive Director of the Connector JPA in May 2017. In that role, he is responsible for all aspects of the JPA's administration and governance and he is also responsible for the Connector’s project delivery, including engineering, environmental approval, funding and construction. Derek previously served for three years as Connector project manager and prior to that led delivery of dozens of Sacramento region transportation projects valued at more than $100 million, including the Silva Valley Parkway interchange on Highway 50 in El Dorado Hills and the Grant Line Road widening and grade separation in Elk Grove. Derek also served from 2004 to 2008 as an elected member of the American River Flood Control District board of directors. He holds a bachelor’s degree in Civil Engineering from California State University, Sacramento and is a registered Civil Engineer in California. Derek serves on the Sacramento Metro Chamber of Commerce Transportation Committee and Cap to Cap Transportation Team, and participates on the CSU Sacramento Industry Advisory Council, where he has mentored graduating civil engineering students and lectured on geometric design of transportation facilities. Derek lives in Fair Oaks with his wife Megan and their son.